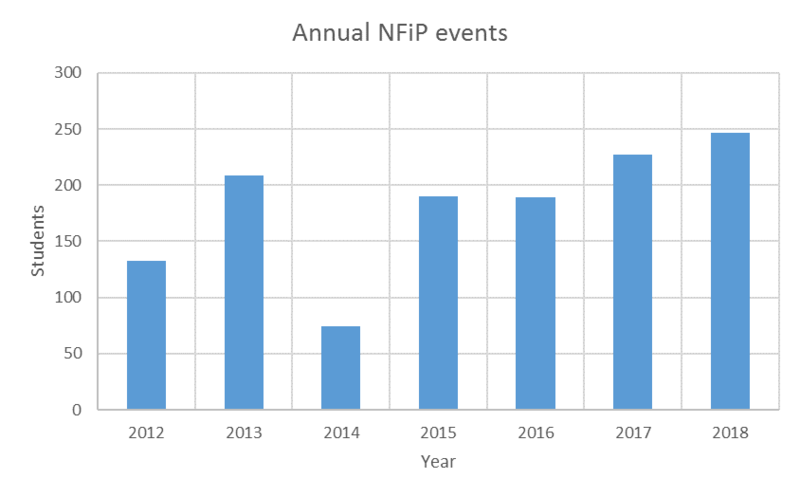 NFiP offers annually a One-Day Seminar for PhD students and supervisors at the Norwegian Petroleum Museum in Stavanger. 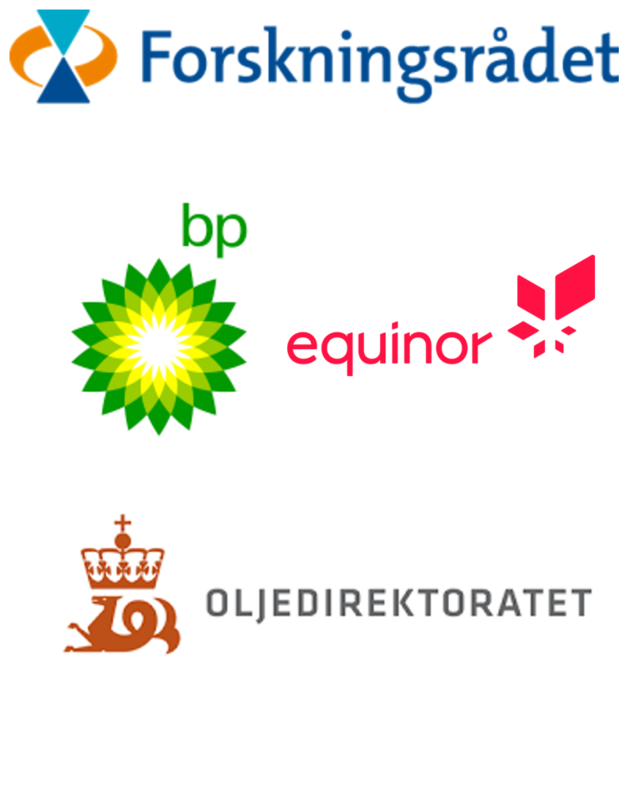 The seminar provides presentations by Governmental authorities in Norway like the Ministry of Petroleum and Energy, the Norwegian Petroleum Directorate and the Norwegian Research Council. The university sector and oil and service companies present current research, future challenges and industry perspectives of energy needs. The seminar includes also a guided tour of the Norwegian Petroleum Museum. PhD students, master students and supervisors may apply. NFiP will pay the travel expenses, conference fee, lunch, dinner and a guided tour of the Norwegian Petroleum Museum for all admitted participating students.